Pachmayr's Competition Speedloader sets the standard for quality and performance. It is precision CNC machined from solid aluminum with cut polygon body which produces the smallest possible outside dimensions and allows it to easily fit compact revolvers. The Speedloader is also equipped with a rattle eliminating o-ring which contacts the cartridge bases and firmly holds the rounds in place. 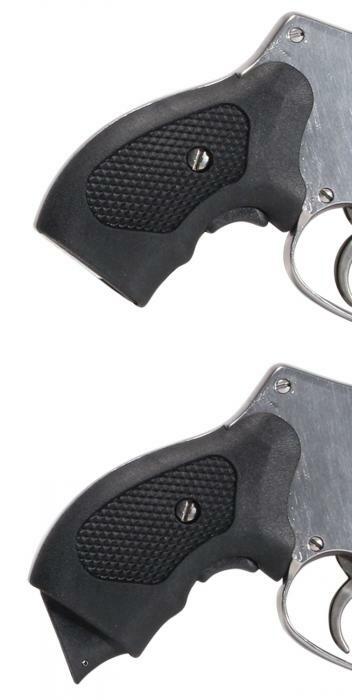 This model is compatible with your S&W J frame.